ConfiDental Costa Rica specializes in cosmetic and restorative dentistry. This includes dental implants, oral surgery, root canal therapy, periodontics and orthodontics. But at ConfiDental Costa Rica, cosmetic dentistry is more than just dental restoration and cosmetic dental procedures. 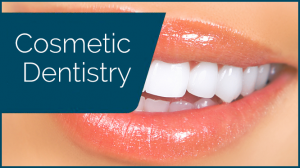 For us, cosmetic and restorative dental care is a way of giving you confidence and a vibrant, positive self-image. It’s about giving you the confidence and the desire to show the world your beautiful, natural-looking new smile. Our many years of experience in creating captivating smiles has helped us understand what our patients really want. Our patients want a simple, easy to understand dental care process that results in a perfect, natural smile at prices they can afford. Using advanced imaging technology, ConfiDental Costa Rica has developed an innovative Digital Smile Design system that allows us to help our clients see their new smile, and how much they’ll love it…before we even begin our work. We are able to customize our process for each patient, resulting in beautiful smiles that reflect our patient’s unique personalities. Your perfect smile is waiting to shine. Let us help you find your smile again! You are unique. You know yourself best. 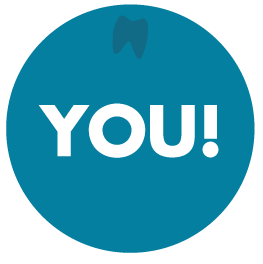 Help us and be the co-creator of your smile. At ConfiDental Costa Rica we start by listening. We listen to your preferences, needs, and expectations. We want to know what you are looking for. When possible, we ask for photographs or videos of you. 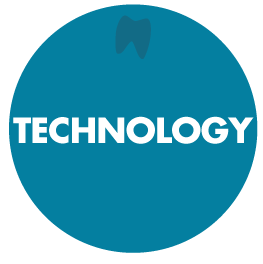 With digital imaging technology, we can help you see your new smile and how you’ll look with your new smile.  You can make changes to your smile design before we go to work, ensuring 100% patient satisfaction. We’ll be at your side, happy to answer your questions to ensure that you make an informed, educated choice. We’ll help you make the right decision. We know that you have many options for dental care in Costa Rica. That’s why we make sure to hire only the most competent, experienced and full-bilingual staff. 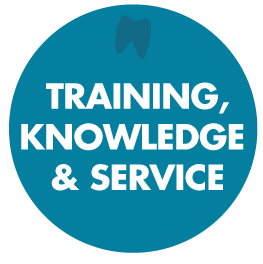 Our dentists and technicians are constantly updating their skills in order to meet the highest standards in the industry. Our dentists and most of our team are 100% fluent in English. In fact, our international patient coordinator is from the US! Our goal is to listen to you and help you design a smile that will keep you smiling for a lifetime! Our advanced digital imaging technology assures our patients that what you see on the screen is what your smile will look like when our work is complete. Once we all agree about your custom smile design, our state-of-the-art dental procedures can begin. We’ve invested in the latest technology and highest-quality materials available to ensure that your new smile will not only look good, but will be strong, durable, and comfortable. Your smile is serious business. We’ll never forget it. At ConfiDental Costa Rica, our Digital Smile Design system will give you the smile you want…guaranteed!